As a seasoned real estate investor, I have read many books. This book is a refreshing exception to the “all fluff and rah -rah” that fills many other books. 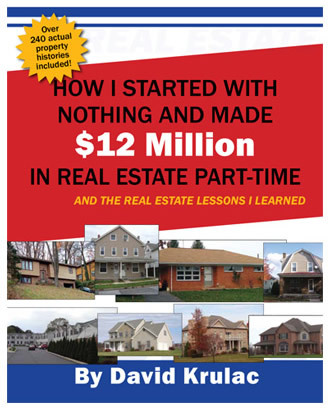 I especially like the “lessons learned” part of each real estate deal. Lots of “nuggets” that would have never occurred to me. 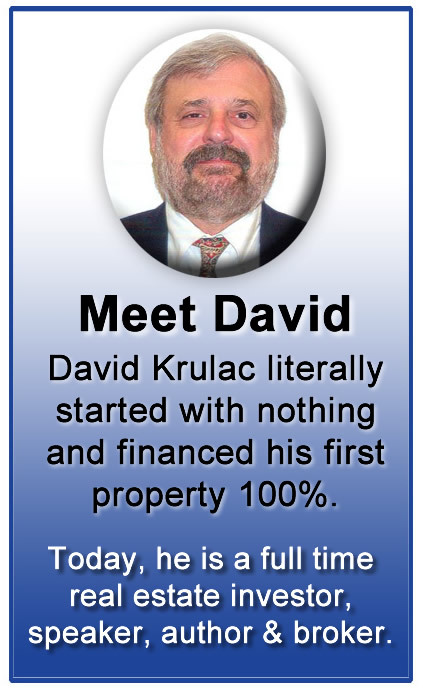 It’s been said , There are two ways to learn, mistakes or mentors, well, I have made mistakes, David’s book is in the mentor category, Big Time!